I’ve been playing with the Lensbaby Pro Effects Kit for a good while now and am really excited to share this review with you guys. If you are looking to get creative tilt shift shots, or pseudo shallow depth of field shots, then these are the lenses for you! 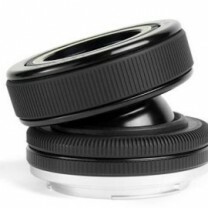 The Lensbaby Pro Effects Kit consists of the Composor Pro lens body, the Edge 80, the Sweet 35 and macro converters. 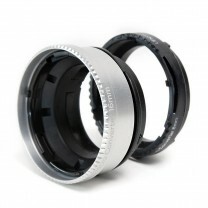 Your purchases from Amazon or B&H support DSLR Video Shooter. Thank you! Really good stuff. Glad to see you’re pushing the monthly giveaways. More traffic here will really help for more discussions on your articles. so can i mount this on my nikon? or i need an adapter? Thanks for another great review Caleb. I’m really digging the upgraded presentation you’ve had in the last few videos. 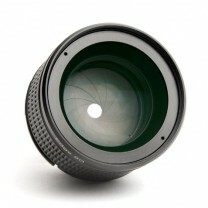 I haven’t looked into Lens Baby really at all but now I may have to check it out for shooting some weddings. I especially liked the 35mm. Thanks again! Thanks! Yeah… Trying to up my production game. Dear Caleb, thank you very much for your wonderful review. I would like travel to UK this week and need to buy this kit. Unfortunately amazon UK is not selling this. 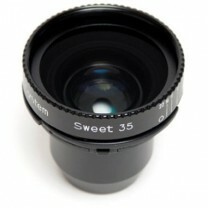 Kindly suggest should I buy composer pro + sweet 35+edge 80+macro converter or composer pro with sweet 35. Is there any difference? I am using canon 6D. Thanks in advance for your suggestion. Best regards.